In today’s day and age, social proof and timeliness are critical to standing out in the job market. To make the most of your job search, you want to put your skills and career acumen where they will be viewed by your network, potential new connections, recruiters, hiring managers, and companies. People have been talking about ways to use Snapchat in your job search for a while, and now there is a new contender in the social media world: Instagram Stories, Instagram’s latest feature that is unashamedly similar to Snapchat. Employers saw Instagram as an opportunity already, and now they see Instagram Stories as one, too. Your reach with Instagram was already more substantive than your reach with Snapchat before Instagram Stories arrived. Now, you have the chance to weave pictures and videos together into a custom story for your audience. As a job seeker, you can alter, add, or omit content relevant to who engages with you, and you can respond to people in a timely and customized way. If you notice a recruiter or employer responding to your story or message, you have an opportunity to demonstrate your skills or entertain questions about your experience. Snapchat lacks metrics. In fact, it doesn’t provide anything useful. Instagram Stories are far more useful, especially for altering your content based on views and likes. A job seeker can easily make a “Frequently Asked Questions” video, schedule it, post images promoting it, and release the it on the same platform. Comments are instantly visible, and you can easily respond to them throughout a single thread. Hashtags are the key to increasing reach, and the possibilities are endless. You can also repost the same content multiple times in a day, unlike Snapchat. However, your stories will go away in 24 hours, so keep that in mind. My bet is you have more followers on Instagram than on Snapchat, correct? If you were on Instagram in the day or two after the Instagram Stories were announced, you likely noticed that it wasn’t long before people were testing and adapting the feature – and they did that more quickly than they did on Snapchat, right? People love familiarity, and when you add a new element to an already useful platform, it’s unlikely users will go elsewhere. We saw that when Facebook Live stole Periscope’s video mojo. Those who are new to video will likely try Instagram Stories before YouTube, Periscope, or yes, Snapchat. Again, for the job seeker, you want the engagement, the audience size, and for others to share your content. Credibility trumps bells and whistles during the job search. You don’t get engagement if you’re not looking for it, but you do get it if your content is compelling and useful. If you’ve been a reliable resource up to this point, then people will respond accordingly. Use Instagram Stories to impress people further. Let’s say you attend an industry event that many of your colleagues and peers are not going to. You can broadcast live episodic segments to your Instagram account for your audience (again, likely a much larger audience than you have on Snapchat) and potential recruiters and employers to see. If you keep in mind that every social platform can be a profession builder or a career killer, Instagram Stories will tempt you like a piece of chocolate cake. All of your content doesn’t have to be serious to stay professional. I’ve always maintained the position that companies cannot train great personalities. Instagram Stories are a chance to show your personality off like you haven’t ever done before. 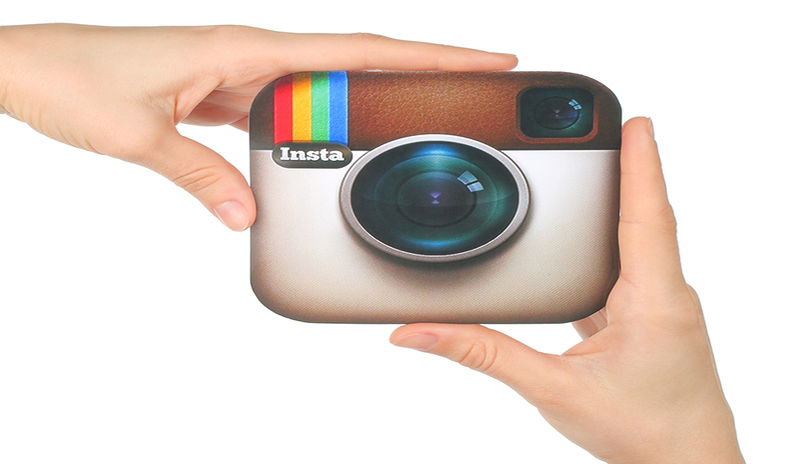 Don’t forget that Instagram also has a 60-second video feature. There is so much potential for a 60-second video! And you can integrate these videos with Facebook to grab more eyes. No platform will magically make you gain visibility, but people will take notice of a visible personal brand and useful content. 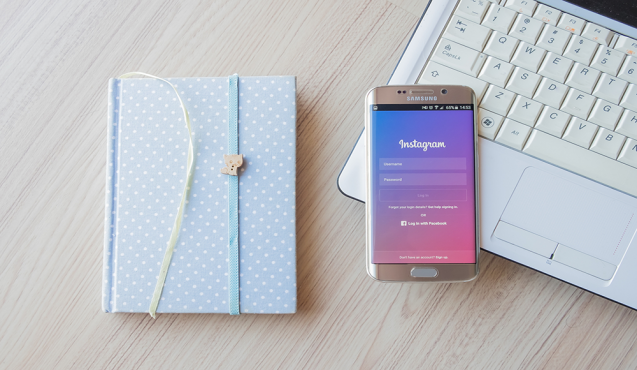 Why not show off your brand to recruiters and companies by using Instagram Stories?